Imade these last year and they went down a storm, so here’s the new updated 2008 versions. What the hell is a Christmas cheat sheet? 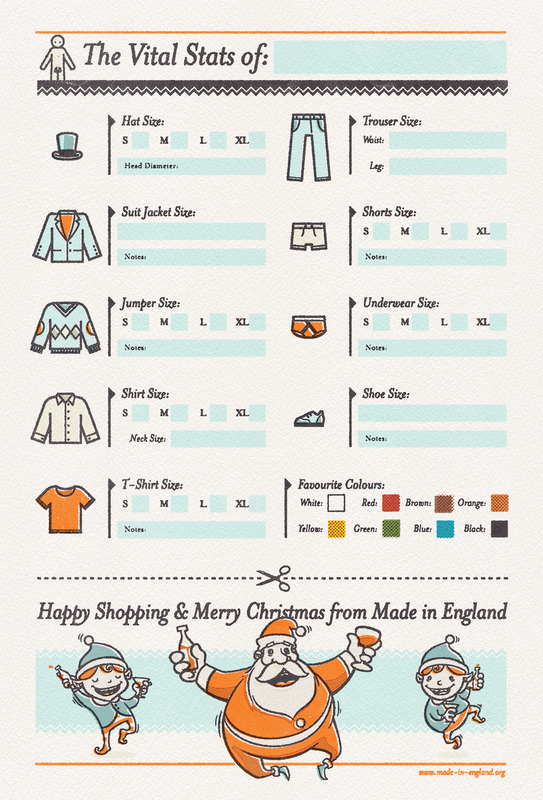 Well it’s my answer to age old problem of buying clothes for your better half at Christmas time. 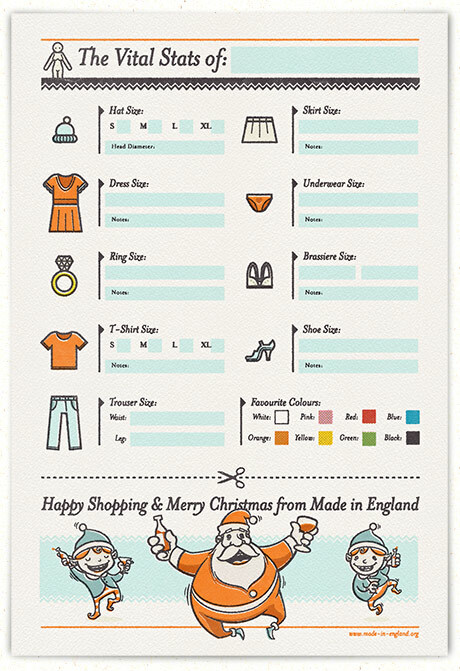 Get your boyfriend/girlfriend to fill in a one of these cheat sheets with their vital stats, then go out shopping with confidence that you’ll buy the right size and they’ll fit come Christmas day. • Or get the more soulful jpg version here: Girls & Boys. Dec 04	This entry was posted in Design, My Work, Useful Stuff by cookie. Bookmark the permalink. 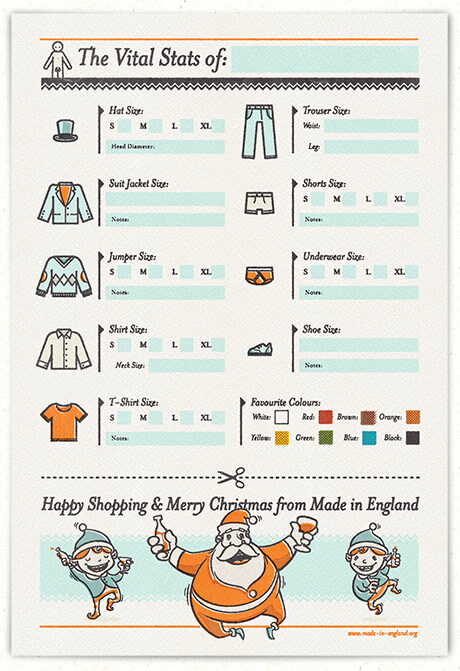 Pingback: [PIC] Clothing size cheat sheet « Refined Designer // Casual, inspired, creative. 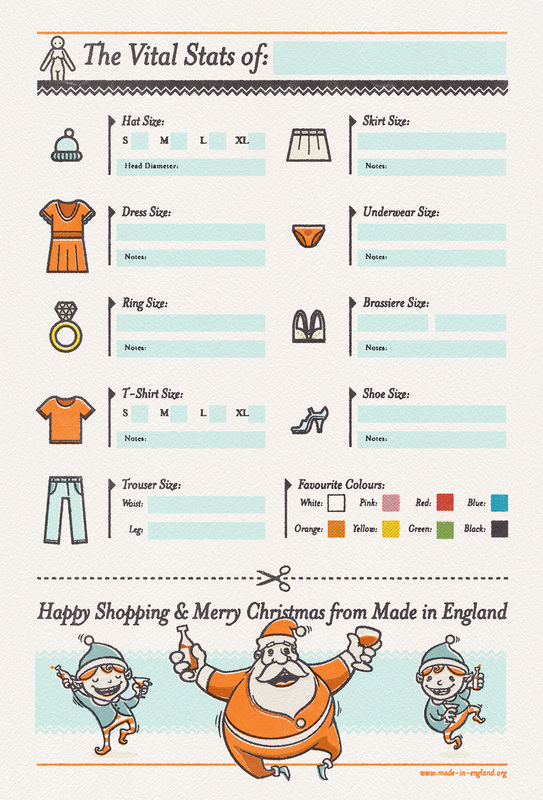 Pingback: S8080 Blog » Blog Archive » Did you get it wrong this Christmas? sheer brilliance .. this rocks!!! Absolutely brilliant. Love the whole idea. Pingback: Natural Decors » Blog Archive » Holiday SOS! This is awesome! nicely done. wowee, what a great idea. Thanks for sharing these.